http://www.resourceaholic.com/ – a website by the wonderful Jo Morgan in which she blogs and has links to some of the best resources out there. This website regularly gets updates and Jo shares lots of brilliant stuff. 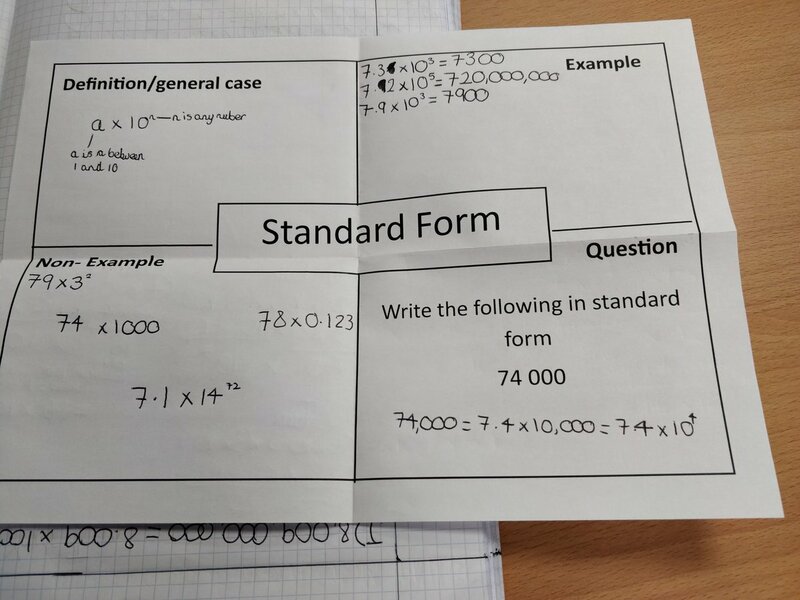 https://nrich.maths.org/ – I use nrich weekly within my teaching. From using their shorter problems for starters to using the longer problems in lessons to get students practising the skill of problem solving, this website has something for everyone. http://prethomework.weebly.com/ – Looking for some meaningful homework to set? Look no further. PRET has lots of brilliant homework sheets on here. The idea was introduced by Jo Morgan but other teachers can contribute. Due to the sharing nature of teachers, this website has lots of topics on here. https://corbettmaths.com/ – from starters, to exam resources, to videos on every area of Maths you can think of to revision resources, this website has it all. I LOVE corbett maths and always rave about it to my students. I regularly use the ‘5 a day’ with my KS4 classes. http://www.maths4everyone.com/ – Maths4everyone. Can’t believe I only discovered these this year. These resources are brilliant. So well thought out and certainly allow everyone to access Maths. Check out the range of resources available. https://www.bossmaths.com/ – Why did I not find out about Boss Maths sooner? This website has some brilliant lesson power points on here which are well thought out and have some brilliant questions. 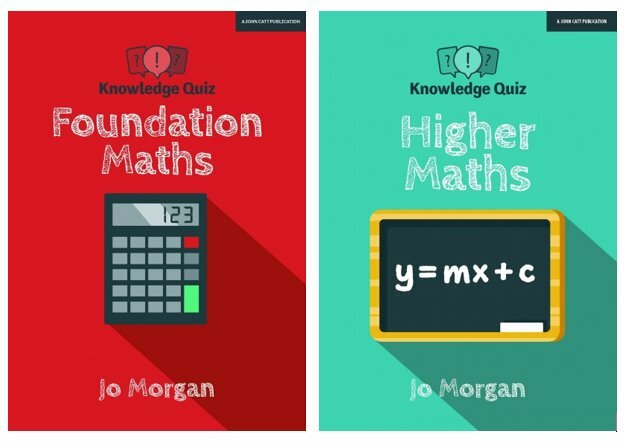 http://www.accessmaths.co.uk/ – A range of worksheets and excellent feedback sheets which are differentiated into fluency, reasoning and problem solving, on many different topics. Some excellent resources for easy, everyday implementation. https://www.piximaths.co.uk/ – some AMAZING resources on here. From lesson power points, to making the grade booklets (which I always recommend to my students) to key word posters, this website will certainly have something for everyone. https://ssddproblems.com/ – Same Surface, Difference Deep. These provide a starting point that initially look the same but are actually different questions. Great to use for revision with year 11.
https://www.madasmaths.com/ – I LOVE madasmaths for A-Level. I have used this website lots with my A-Level classes. The questions are brilliant and I am so pleased someone took the time to complete worked solutions for each question. This website is certainly worth looking at.